﻿ Watch: Paris is soon launching a floating gym. Here're other unusual gyms that will make you say WTF! Watch: Paris is soon launching a floating gym. Here’re other unusual gyms that will make you say WTF! Watch: Paris is soon launching a floating gym. Here're other unusual gyms that will make you say WTF! 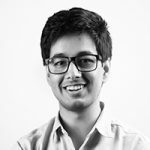 Type in google about world’s best gyms or unique gyms and sadly you won’t find any Indian gym making it to the list. India as a country is focussing on health and fitness, after all, we are the ones who made sure that Yoga gets its due recognition in the world. We have the concept of open gyms. The government makes sure to look after the maintenance of open gyms and over a due course of time the results have been encouraging. 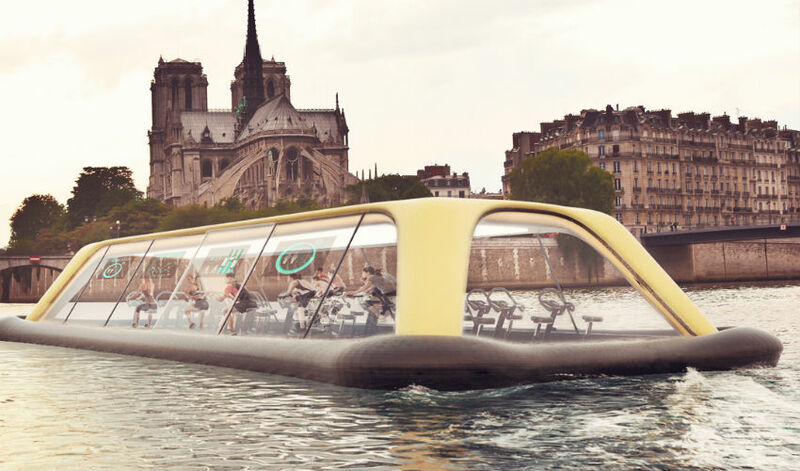 Interestingly, a concept of floating gym vessel has been introduced in Paris and it’s gorgeous! I mean think of it in this way, people are working out right in the middle or river Seine! It’s time we take a cue from these awesome gyms that are already there in the world and come up with unusual concepts of our own. For instance, a Ganga-Gym or a Yamuna Gym would be epic! But here is a list of some unique gyms of the worlds that are worth noticing! 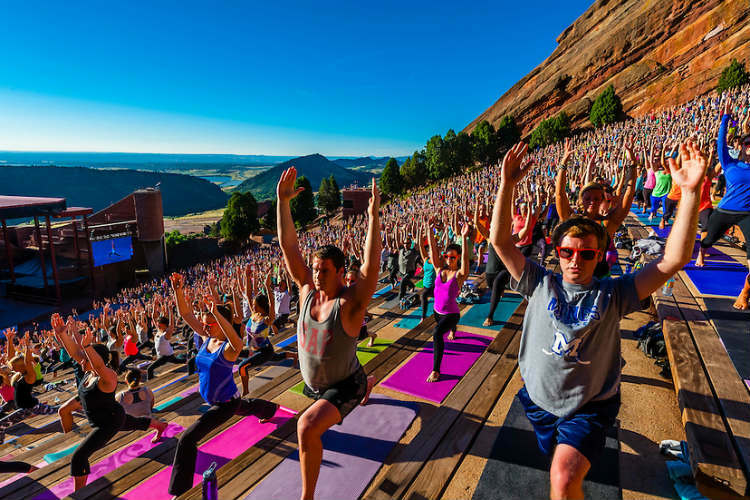 An open-air concert hall, Red Rocks Amphitheater in Colorado is the perfect setup for your morning or evening workout routine. It can host as many as 350 people at once for a group workout. Now that is interesting! The trainers over here provide people with an eight-week intensive program. To check the fitness as well as flexibility at the same time, the exercises here range from stair climbs to yoga asanas. The floating gym vessel is capable of accommodating nearly 45 people at any given point of time. The designers have made sure that the commuters get a beautiful view while they are working. The glass windows will ensure that you are awe-struck to the beautiful city while working out at the same point. More exciting is the fact that the gym can be hired for parties! The design of the gym has been proposed by Carlo Ratti Associati. What more can you say when your gym has the luxury to give you a 3D body scan right at the time of your joining! This is done to track your progress and ensures that you are working out the right way. Apart from this interesting feature, the gym has an app of its own that makes sure to help clients stay fit and interact with other fellow clients, physicians, and trainers. India should definitely look forward to this kind of gyms which helps in saving electricity. 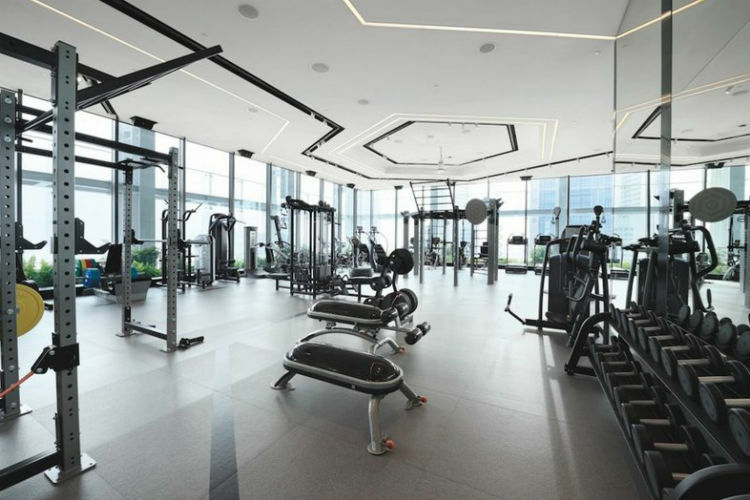 The one of it’s kind, The Green Microgym, has exercise machines which not only helps you getting fitter but makes sure that the energy spent by fitness enthusiasts gets converted into energy which in turns power the building! So what are we waiting for! It’s time to make our workouts more interesting!